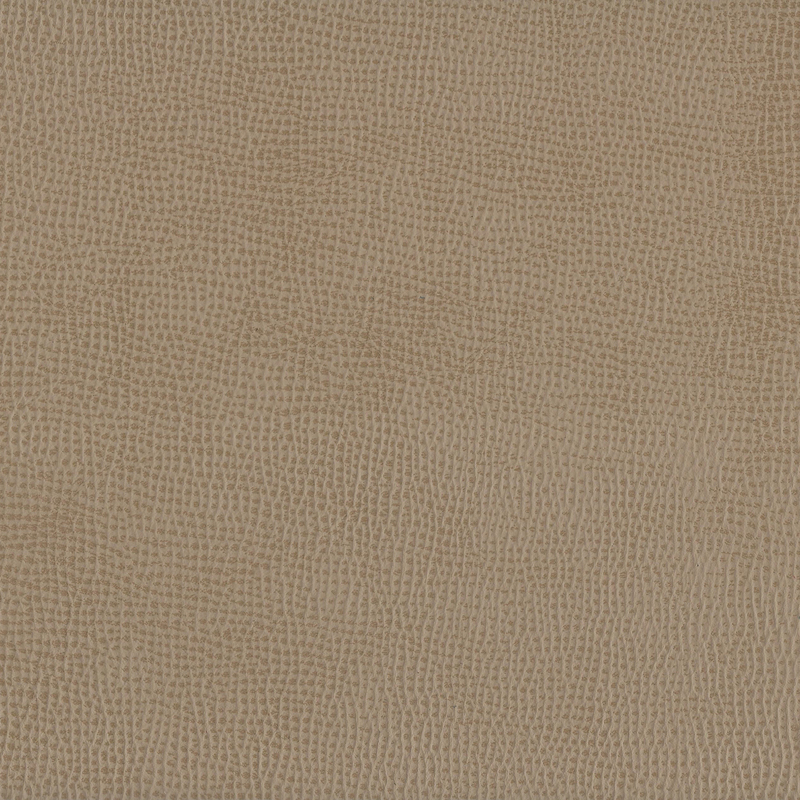 Traverso is meticulously embossed with a crisscross or boxboard pattern. 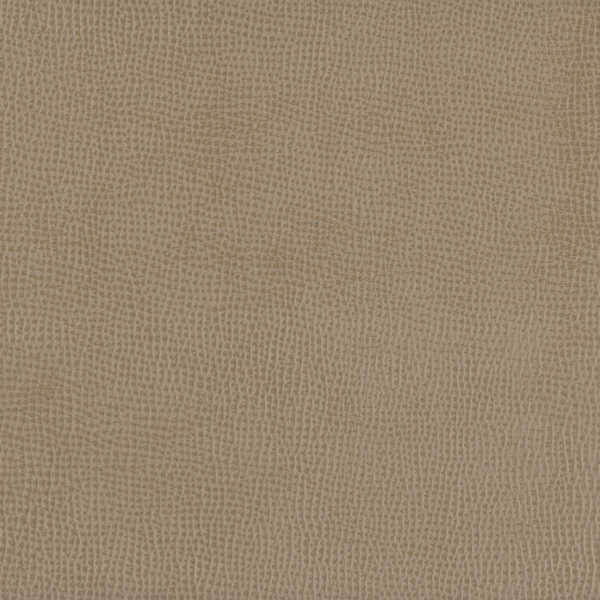 The peaks are machine tipped with a tone-on-tone color resulting in a defined contrast between the embossed and debossed portions of the hide. Traverso gives a distinctive, two-tone look which transforms fine furniture into a unique showcase piece. Note: Environmentally friendly Traverso is lead-free, emits low VOCs and has achieved an Indoor Gold Advantage certificate from SCS.